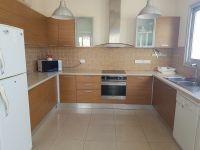 This is a spacious three bedroom penthouse available for rent. 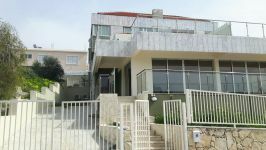 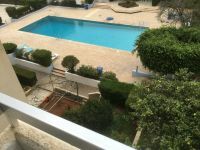 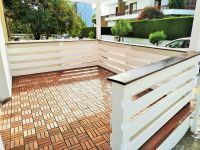 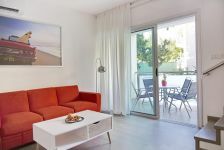 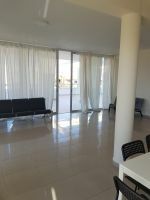 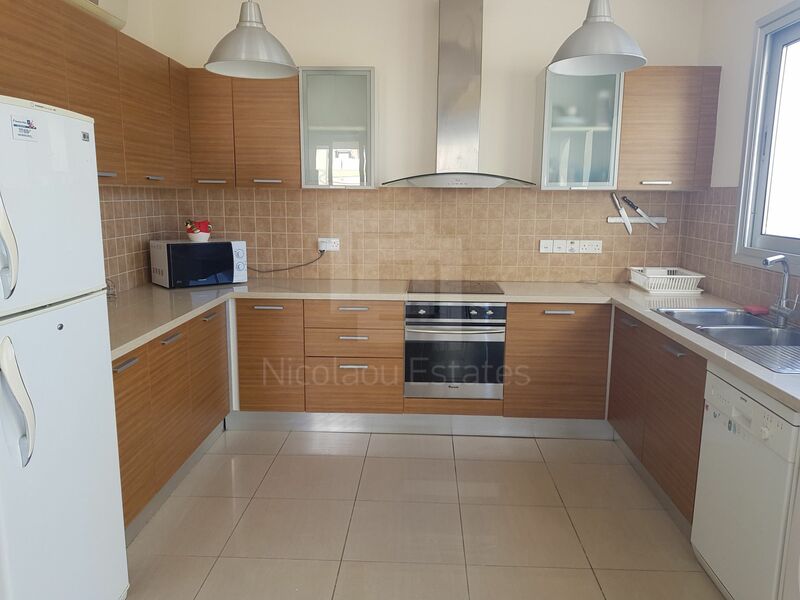 The property is located in Mesa Gitonia area of Limassol. 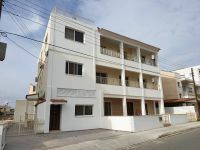 It's surrounded by many amenities like shops, restaurant, bank, school etc. 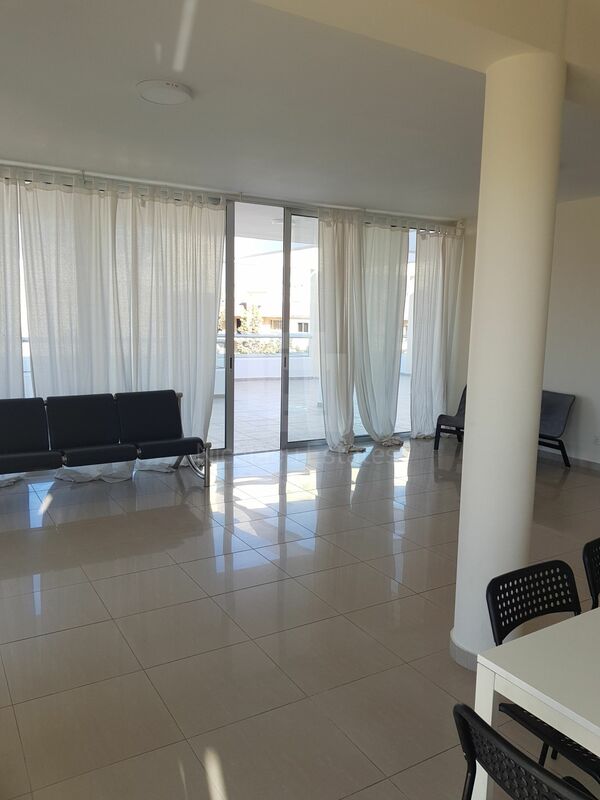 It's only 3 min driving from the beach. 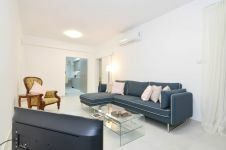 The apartment consists of a living room area, a kitchen and three bedrooms. 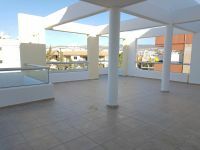 Outside it has big veranda with mountain view. 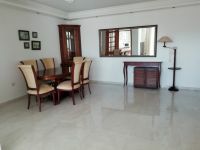 It has also parking space. 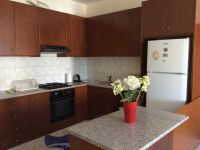 *The rental is €1300 per month plus common expenses. 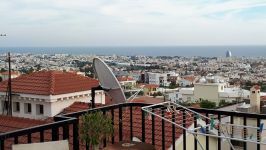 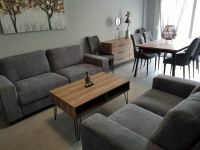 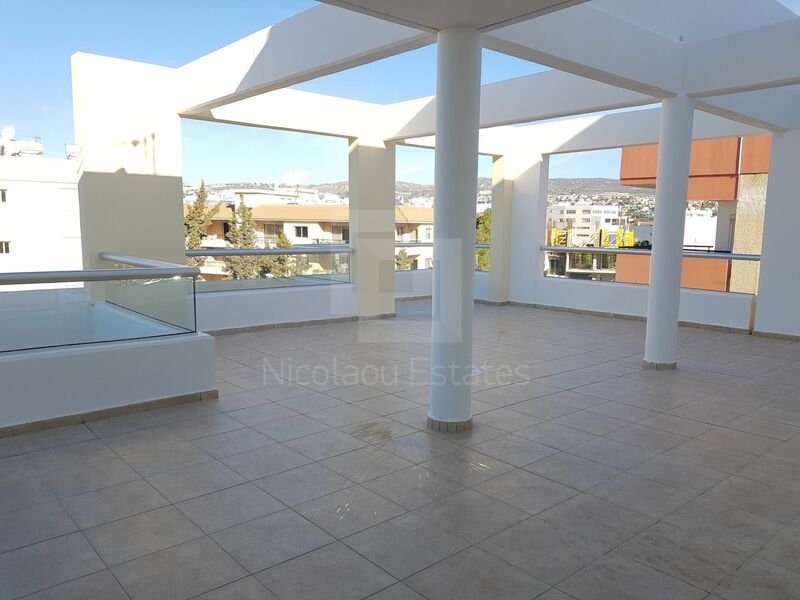 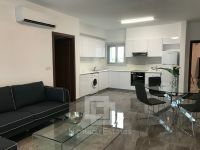 This 3-bedroom apartment in Mesa Gitonia, Limassol is being offered archived at EUR 1.300.